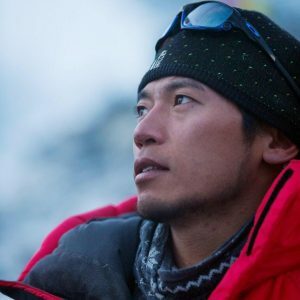 Climbing alone and without oxygen, the Japanese alpinist Nobukazu Kuriki was found dead at Camp 2 on Everest. Nobukazu Kuriki is the latest victim of the 2018 Everest season. 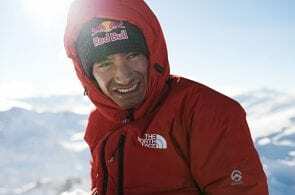 The Japanese climber was found dead in his tent on May 21 at Camp 2, around 1,400 meters below the summit. This was the 36-year-old Kuriki’s eighth time on Everest and 13th on an 8,000-meter peak—all attempted without supplemental oxygen. He appears to have struggled with a fever and cough, but cause of death is yet to be confirmed. Kuriki hailed from the Japanese Island of Hokkaido and was highly revered in his home country. 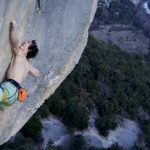 He was featured in various TV programs for his climbing exploits and was a regular on the professional speaking circuit. 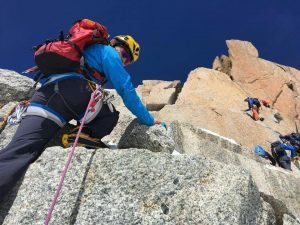 But what appears to define this ambitious climber’s life was incredible determination, and an ethic of climbing solo, without Sherpa support and without supplemental oxygen. 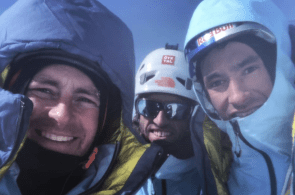 Kuriki started climbing while at University, and later went to to scale six of the Seven Summits, as well as the 8,000-meter peaks Cho Oyu, Broad Peak and Dhaulagiri. But it was his eight, unsuccessful attempts on Everest which attracted attention. 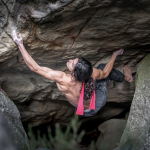 Many words will be written about Kuriki worldwide, some disparaging his ill-fated climbs, others perhaps lauding his purism, courage and determination. This was a man, however, who summited Cho Oyu at only 24, and who tried hard routes—such as Everest’s North Face and the Hornbein Colouir—alone and without oxygen. In an age when Everest is besieged by commercial climbing, his legacy should stand as an example to all those who truly wish to call themselves Himalayan alpinists. 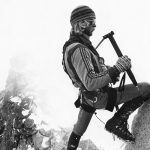 “Kuriki-san was an alpinist purist – always alone, no supplemental oxygen and in the off-seasons. He set a standard for his climbs that seemed impossible even for himself. 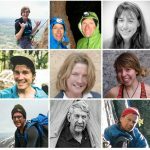 Only a few teams attempt Everest in the autumn season each year due to shortening, cold days and the quickly approaching winter snows. 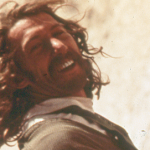 But his determination and commitment was impressive regardless of the results…He dreamed of summiting Everest in the autumn – rarely accomplished by any climber – in his unique style of strictly alone and without supplemental oxygen. This was his dream and he never let it go”.